Boogie-woogie piano has a happy, upbeat feel even if the song expresses the deepest blues. That’s why a little boogie-woogie was just right to lift our spirits on today’s cold, gray early spring day. One of the greatest musical events of spring is Mr. B’s piano festival which takes place this April 13th and 14th at The Ark. Mr. B has invited the stalwart king of Detroit boogie, Bob Seeley and two out-of town pianists, Bruce Katz and Fred Kaplan to jam and delight at The Ark. Katz is no stranger to Ann Arbor listeners – one of his best CDs was recorded live at the legendary Firefly Club in Ann Arbor. 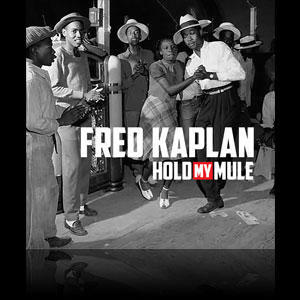 Fred Kaplan's "Hold My Mule" is available now in limited pressings. was a perfect Monday morning premiere on 89.1 Jazz today. 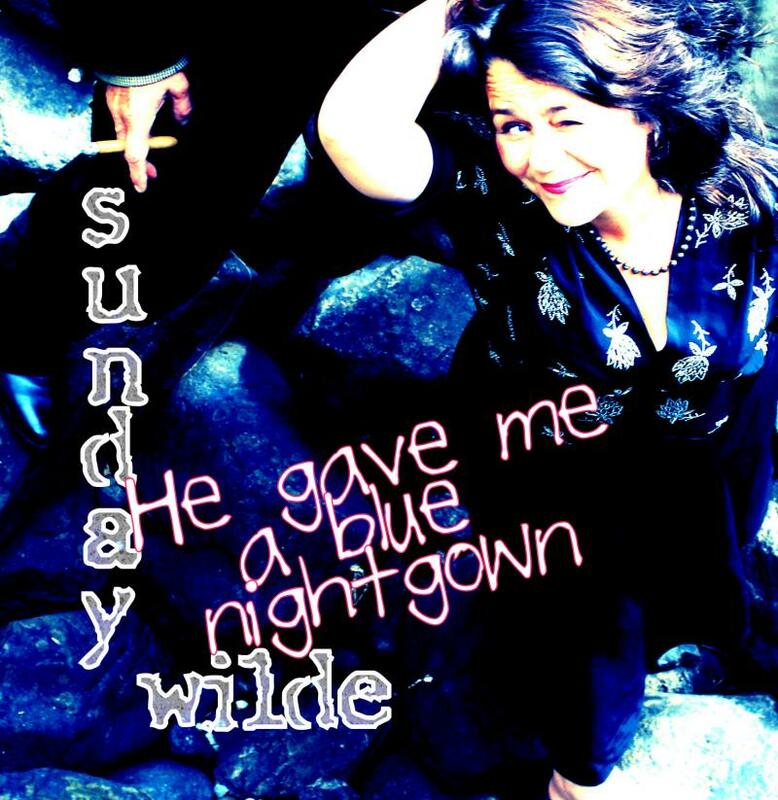 For good measure we featured two tunes from a great lady of blues and boogie piano, Katie Webster for Women’s History Month. Thanks for listening. We hope the music brightened your Monday morning. 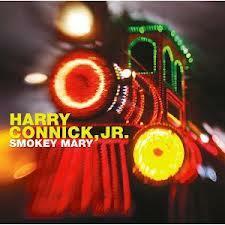 WEMU listener favorite Harry Connick, Jr. was staff favorite from March 11th through the 17th. Each week we track how many times we play a new CD. Between March 11th and the 17th, pianist and singer Harry Connick, Jr. claimed the top spot of our Sweet 16. We first premiered the disc on Mardi Gras 2013 (February 12th). The disc’s presence at the top of the list a month later is a testament to the authenticity of Harry Connick, Jr’s joyful New Orleans funk grooves.